Britanie is a California licensed insurance agent. 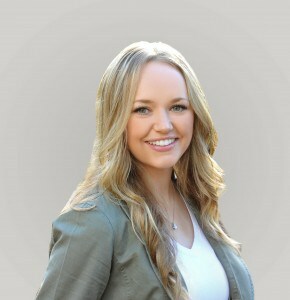 In April 2014, Britanie graduated with her Bachelor’s degree in Family Life from Brigham Young University, where she aspired to help people in the community gain education in life skills and interpersonal relationships. Upon graduation, she started working at Lighthouse Financial & Tax as Jim’s assistant and office manager. She received her insurance license in January 2016, with the desire to help people face retirement with confidence and enthusiasm. With a background in therapy and human development, Britanie has the natural ability to relate to people of all ages as they face diverse challenges. She is able to implement these tactics into her work environment to create a warm atmosphere for those that enter. Britanie has an enthusiasm about the world around her and enjoys traveling. She has lived abroad in South Korea, where she learned the language and culture. It is her dream to travel the world and engage in international relationships. In her free time, Britanie is involved in community volunteer opportunities. She finds peace and serenity in the outdoors, and cherishes her time in nature by participating in outdoor sports such as hiking, kayaking, and camping.